Explore the World-Heritage listed Blue Mountains. Crisp, clean, fresh mountain top air with distant blue haze horizons overlooking deep ravines with rainforest carpeting the valley floor. 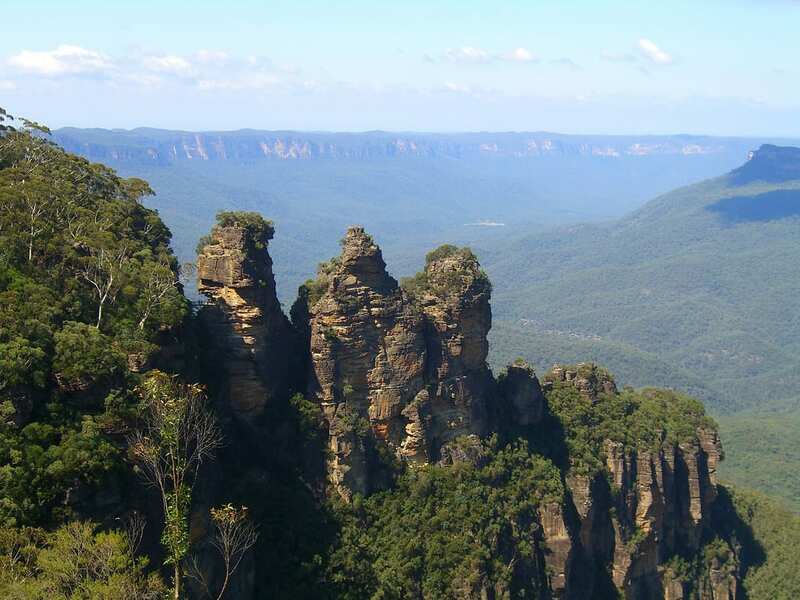 Waterfalls, sleepy hamlets and the rich warm smell of the Australian bush make this a very special place for every visitor. Mandarin GPS triggered commentary is available – please request at time of booking. Capture an ‘all important Roo selfie’ in one of the walk-in enclosures whilst handfeeding Kangaroos, Wallabies and Pademelons! Observe numerous other ‘Aussie’ favourites such as Wombats, Tasmanian Devils, Echidnas, Emus, Penguins, Crocodiles and Dingos! 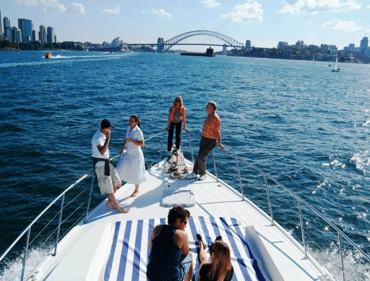 Finish the day with a relaxing cruise down the Parramatta River and Sydney Harbour, enjoying the sunset with a glass of bubbly, wine, beer or juice with our compliments! We suggest comfortable walking shoes and a jacket in cooler months.